Town and Country Mattresses and Beds Australian Mattresses & Bed Manufacturers, Selling Factory Direct to Public for over 17 years. All sizes available. 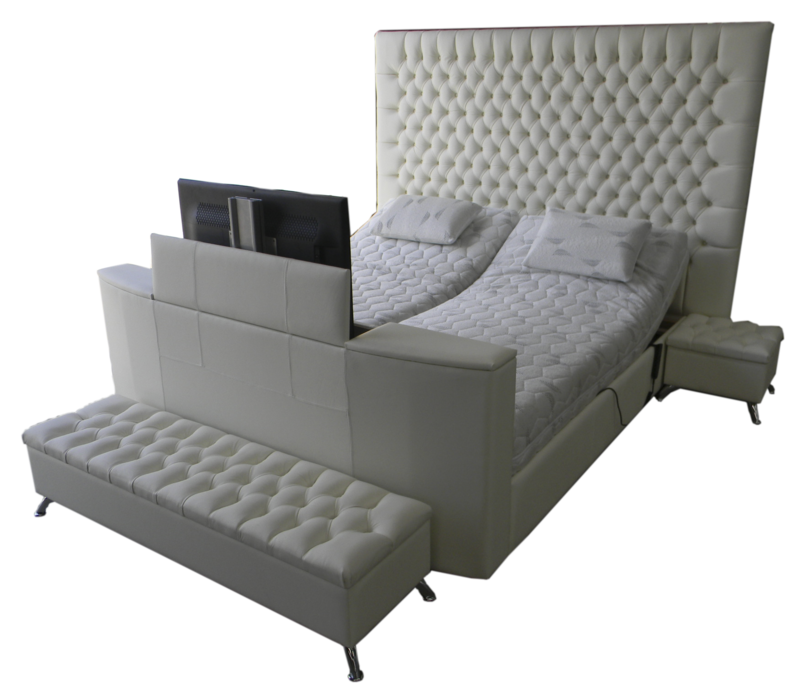 We Custom make both Upholstered and Timber beds in either Posture Slat or Electric Adjustable styles to give you the Ultimate Sleep experience. In home set up, and after sales service available Australia wide. Lay your head down after a long day, and enjoy a peaceful night of sleep. You deserve a good and comfortable rest, for the wellbeing of both your body and your mind – let Town and Country Mattresses and Beds help you sleep. 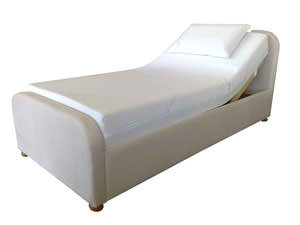 Orthopedic Posture slat style: Benefits, Tension adjustable posture slats so it becomes easy to make the mattress softer or firmer to suit your body. suitable for persons up to 125 kilos. Massagers, if required 8 zone and incorporated into the mattress. 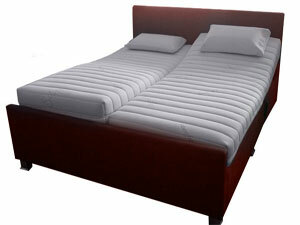 Normally comes with a upholstered or timber surround but can also be made to fit into your existing bed. Solid base style: Benefits, Firmer feel, suitable for persons up to 200 kilos. Normally stand alone finish and wireless remote control with massagers in the base. Geelong King split adjustable bed Orthopedic posture Slat Style.